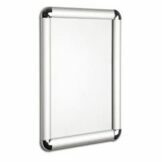 Our durable poster frames are a sleek and stylish way to promote your products and attract clients. 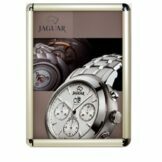 Add a touch of class to your advertising with our poster frames in Singapore. 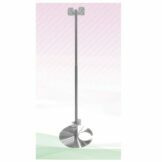 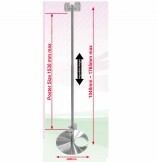 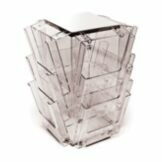 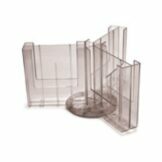 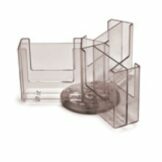 Count on us at Gaviton Events to provide you with display holders and stands of different designs. 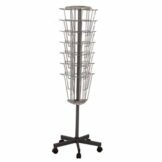 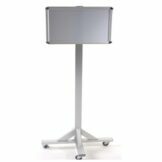 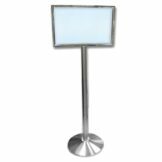 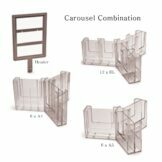 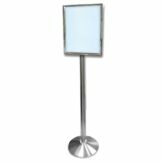 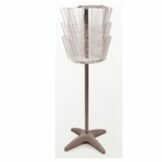 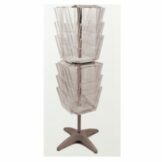 These include acrylic sandwiched frames, brochure holders – counter, elite snap frames, elite snap frame stands, elite stainless steel boni stands, elite stainless steel sign stands, clip poles, brochure carousels – table top, brochure carousel stands – maxi, and brochure carousel stands in different designs. 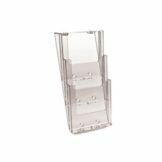 Designed with multiple compartments for holding catalogues and brochures, these come in a variety of sleek finishes and are easy to assemble as well as store. 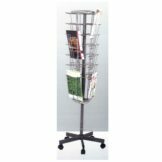 You can now effortlessly display brochures, magazines and leaflets in your office, as well as at different events and exhibits. 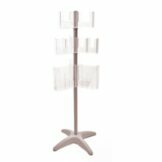 Being compact in size, these stands can be stored away with immense ease. 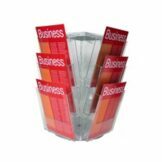 Thanks to our range of eye-catching brochure stands, you can highlight your products and services in one easy step. 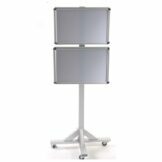 Our poster frames and stands enable you to attract potential clients with their chic display, and are also a great option for those exhibiting their products or services at specific events or exhibitions. 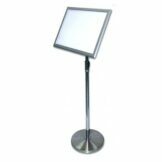 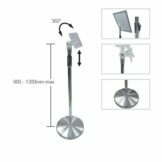 Thanks to the variety of display holders and stands provided by us, you can leverage your position in the market and increase visibility among potential consumers.